Most people like performing stretching exercises, but never call them yoga exercises. They perform stretches before and after workouts to prevent injuries, and they think that they don’t need to try yoga at all. What is the difference between yoga and stretching? For some people it can be difficult to understand the difference between yoga and stretching. Stretching is a physical activity, which includes performing flexing and stretching exercises in order to improve flexibility and relieve muscle tension. 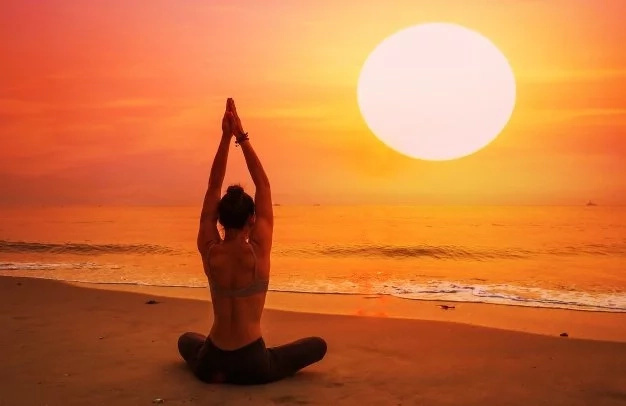 Yoga is not just a relaxing way to stretch your body, it includes breathing techniques, meditation, improving strength and finding balance. 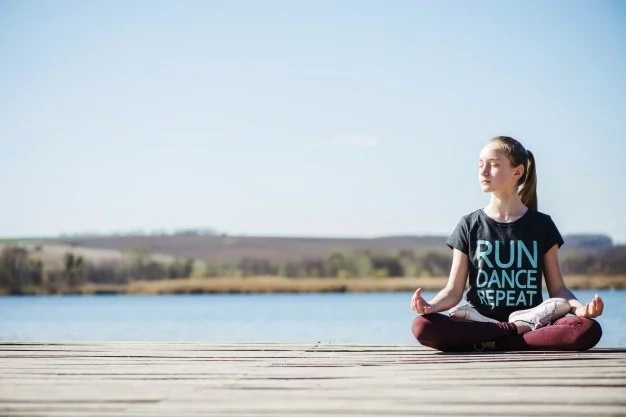 In this article, we would like to tell you more about yoga and how to bring awareness to our stretching by using yoga practice. If this topic is interesting for you, scroll down to read this article. 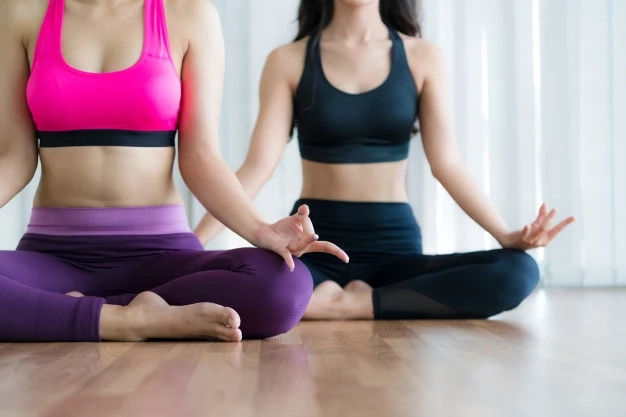 If you think that stretching is enough for you, you should know that there is a whole lot more than stretching your muscles that goes into yoga. The foundation of yoga is the breath. 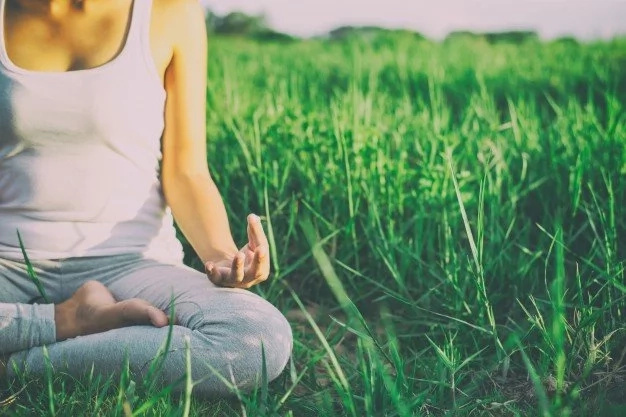 Understanding how to breathe correctly can help you deepen your practice and increase the connection between mind and body. 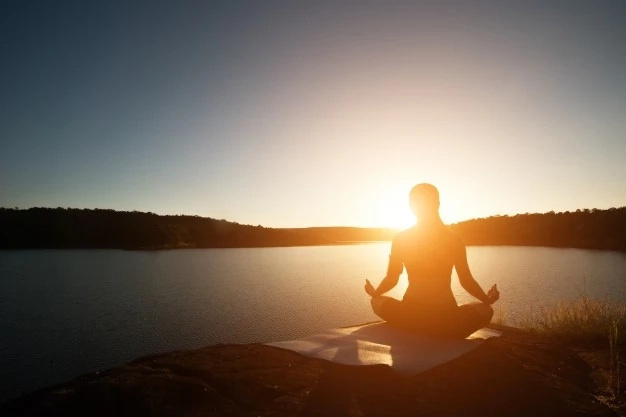 Connecting with your breath is a way to learn how to live in the present. When you concentrate on each aspect of the breathing process, you are present. It also helps relax your body, relieve stress and get deeper into your muscles. Moreover, yoga is much more powerful and effective than stretching. Start doing yoga and you will become more powerful, aware and flexible. How can we start doing yoga? You may find a yoga class in your area or you may do it on your own by using internet sources like Youtube. First, you need to decide what your body really needs. Don't try to perform complex positions immediately. Be patient and mindful. But in order to understand what yoga really is, you need to do it for at least for one year. So don't jump to conclusions.